Thanks for the information but it is the best product you have ever made. I’m not suffering any of the symptoms you mention so at my own risk I will keep on using it. You are awesome I expect to buy new amazing Fitbit products in the future. This e-mail is being sent to you because you are a registered user of the Fitbit Force Activity-Tracking Wristband, which is being voluntarily recalled by Fitbit, Inc. in cooperation with the U.S. Consumer Product Safety Commission. Users can develop allergic reactions to the stainless steel casing, materials used in the strap, or adhesives used to assemble the product, resulting in redness, rashes or blistering. 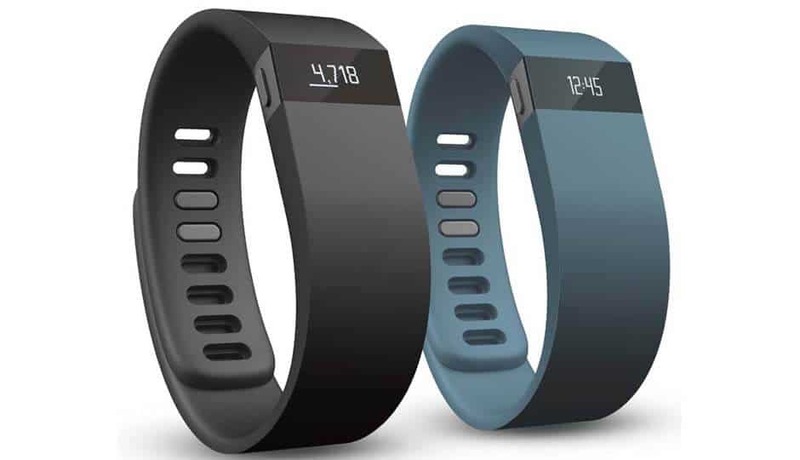 Consumers should stop using the Fitbit Force Activity-Tracking Wristband and return the product to Fitbit for a full refund. Please open the attached document for the official press release. For additional information regarding this product recall, click here. I am always outside my comfort zone!